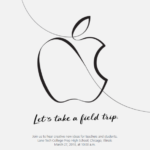 Apple has a recent job posting seeking software engineers to work on iWork for iCloud.com, with positions available in Cupertino. 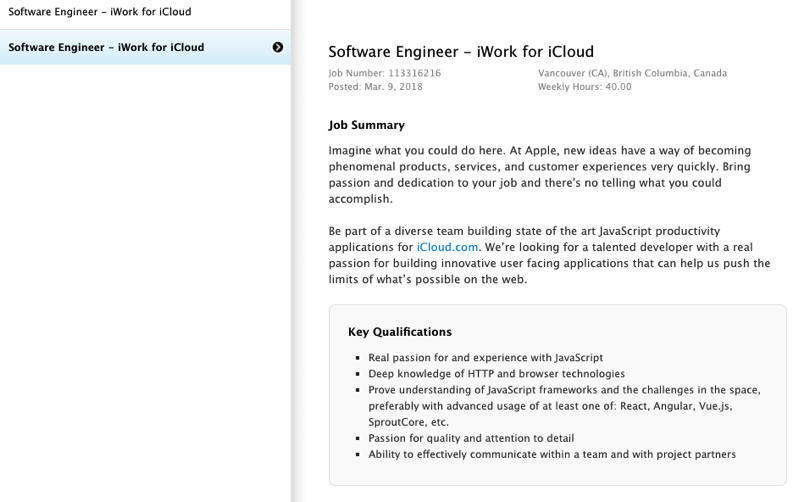 But according to Jacob Devine, Software Engineering Manager at Apple based in Toronto, the job posting is also seeking candidates from Vancouver and Toronto as well. iWork consists of office productivity apps Pages, Numbers and Keynote. With support for iCloud, it allows teams to access and edit documents from the web, on a Mac or PC web browser (Safari 7 or later, Chrome 35 or later and Internet Explorer 11 or later).